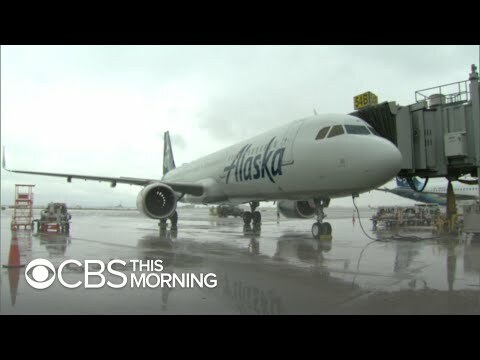 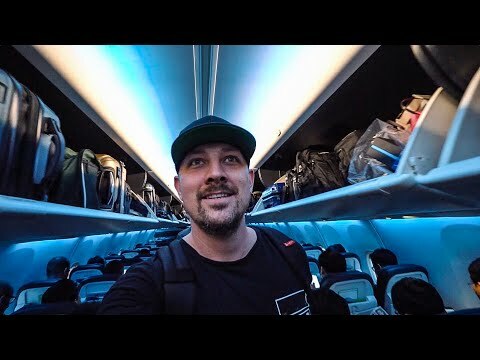 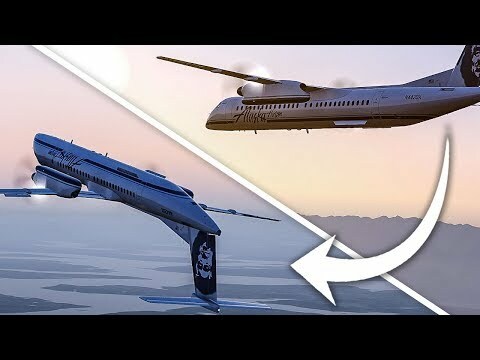 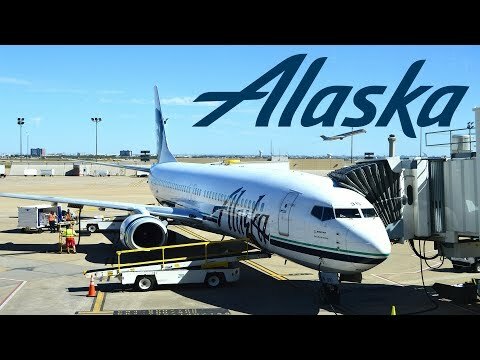 Would I recommend Alaska Airlines? 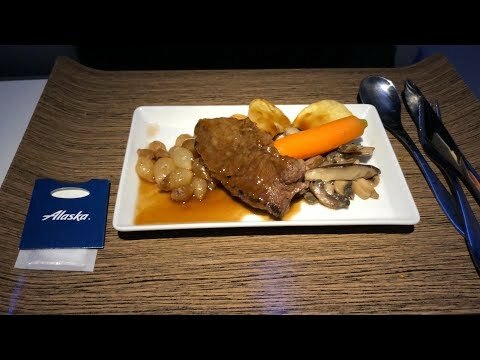 Watch my experience! 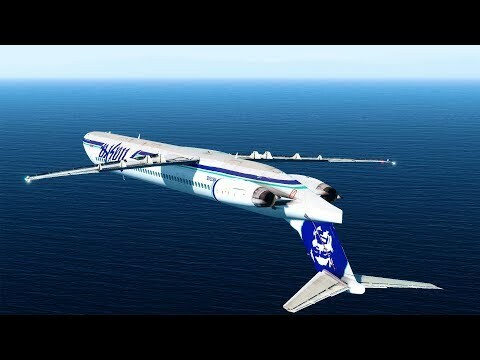 The special liveries just keep coming! 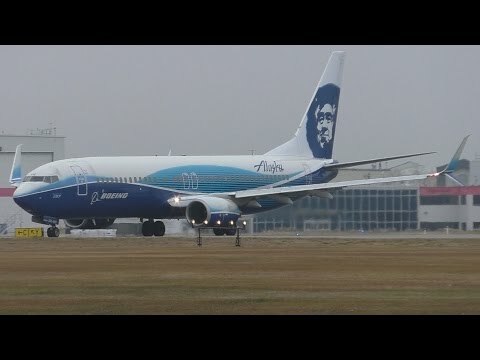 Here we have Alaska's "Spirit of Seattle" 737-800 taxiing and departing Calgary International Airport for Seattle-Tacoma. 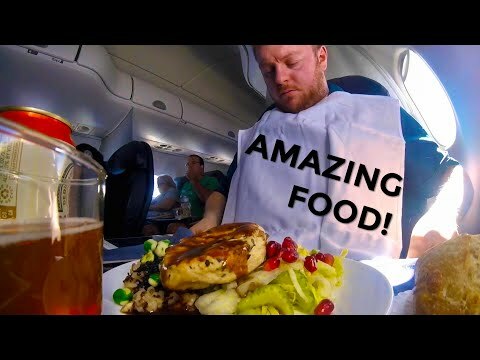 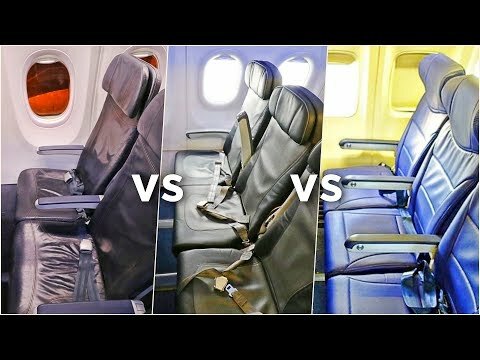 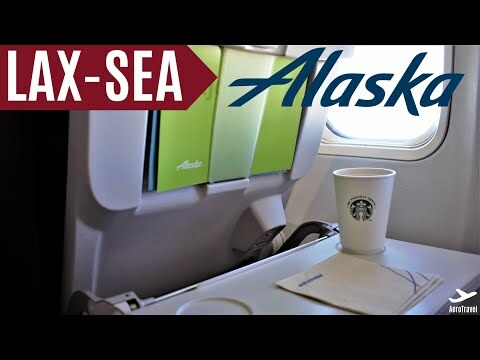 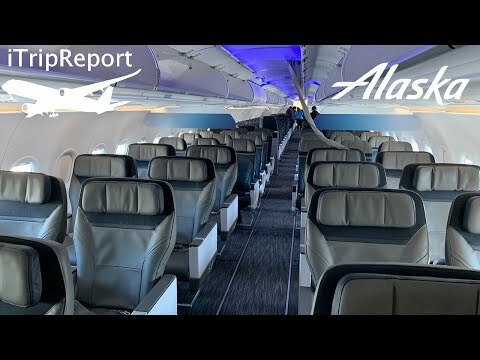 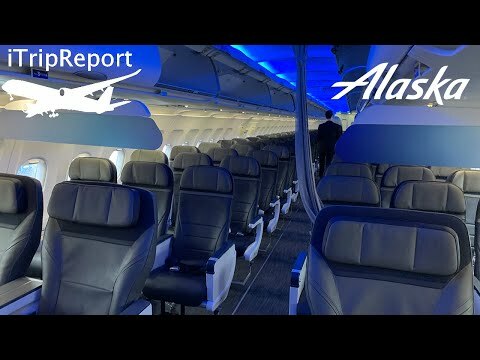 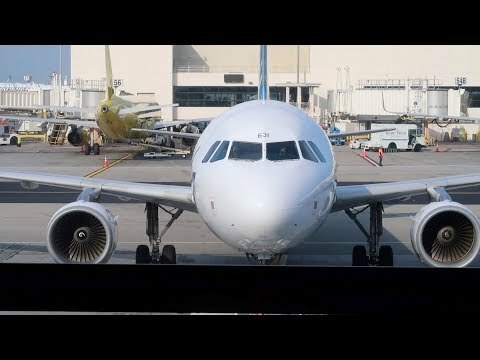 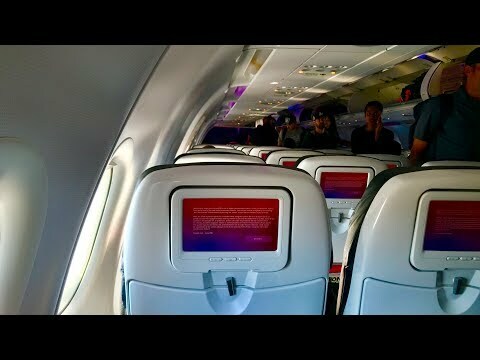 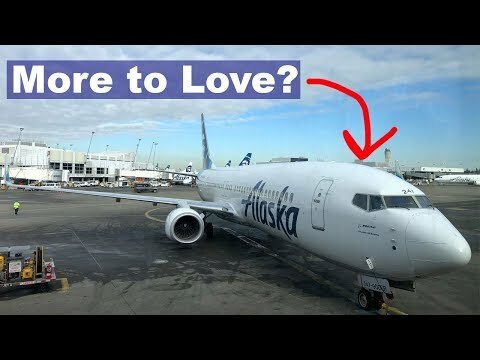 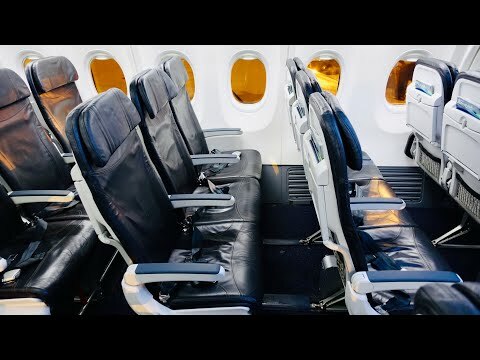 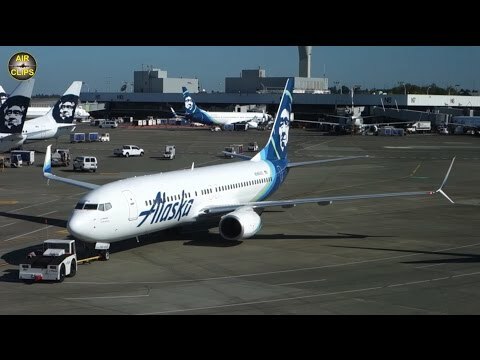 Flight Review: Why You SHOULD fly ALASKA Airlines | Seattle to Los Angeles, Boeing 737-800! 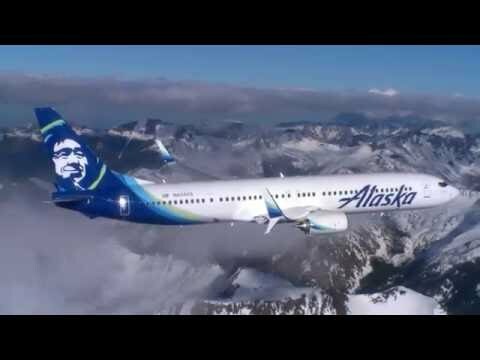 Fly over Washington with this cinematography photo shoot from Alaska Airlines. 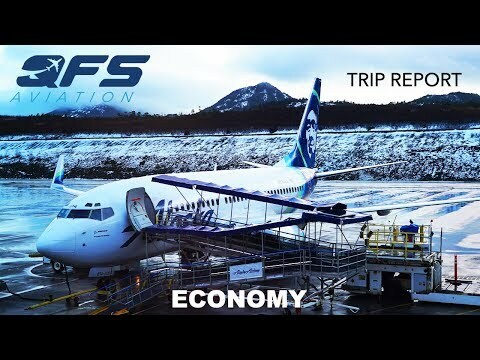 Shot and edited by 3DF http://3deltafox.com.